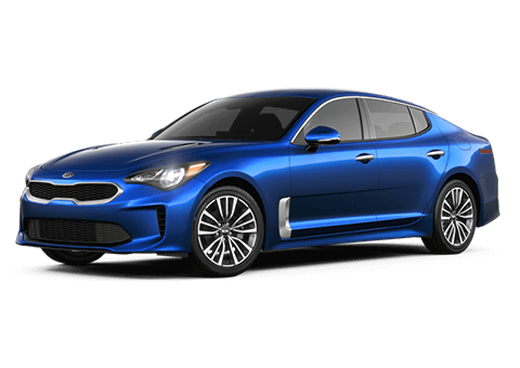 If you are looking for a New Kia or Certified Pre-Owned Kia or Used Vehicle in the Phoenix AZ Arrowhead area then why not give Peoria Kia a look. Our site is easy to navigate so you'll find all the information you need to make an informed purchase. Finding a Kia deal near Arrowhead AZ P83 area is easy, just go to Peoria Kia. You'll get the best price and service in the Arrowhead AZ area. Have questions? Call us today! 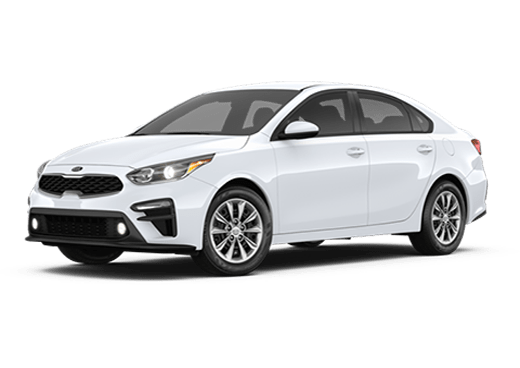 Peoria Kia near Phoenix AZ has an incredible selection of new Kia Arrowhead AZ vehicles including Forte, Optima, Rio, Sedona, Sorento, Soul, and Sportage. Phoenix AZ Kia automobiles feature a 10 Year / 100,000 warranty. Looking for a Fuel efficient EV or Hybrid car? How about a SUV with room for lots of passengers or gear? Peoria Kia near Arrowhead AZ has a vehicle to fit your needs. Searching for a deal on a high-quality, low mileage Arrowhead AZ pre-owned vehicle in like-new condition? The clear, worry-free choice is a Arrowhead AZ Kia Certified Pre-Owned (CPO) Vehicle. 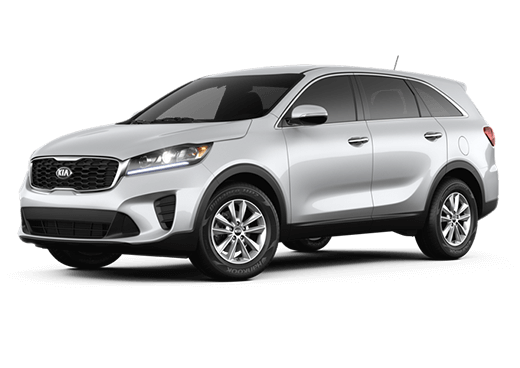 Great fuel economy, safety, style and technology found in all Arrowhead Kia Vehicles are benefits of purchasing a Kia CPO Vehicle. Each Arrowhead AZ Kia Certified Pre-Owned vehicle includes: 150 point quality assurance inspection, a CARFAX vehicle history report, 10 years/100,000 miles Powertrain Warranty from the original in-service date, 24-hour roadside assistance for 10 years/unlimited miles from the original in-service date, towing, rental, and travel breakdown benefits for Out of Town Repair/Expense. To become a Kia CPO Vehicle, Phoenix AZ Kia cars must be less than five years old and have less than 60,000 miles. 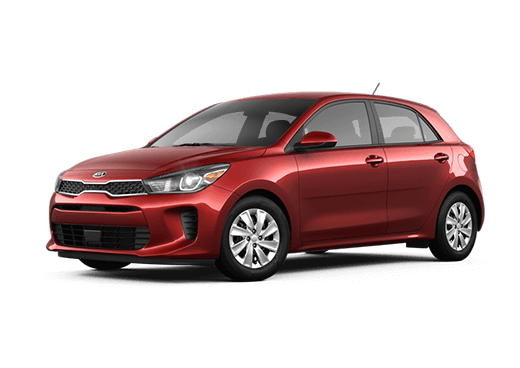 Visit our Arrowhead AZ finance department for low interest rate and competitive Kia car loan financing and Kia Lease Specials. The Arrowhead Kia finance team is here to assist you through the entire vehicle loan process. Fill out the secure Arrowhead AZ Car Loan application online and start the approval process right now! If you're having difficulties getting a car loan with bad credit in Arrowhead AZ, give us a try! Our Mr. Ed Credit Department is Arizona's best bad credit car finance department. Receive State of the art Arrowhead AZ Kia Service at Peoria Kia's service facility. Factory and ASE-certified technicians will assist you with all your Arrowhead Kia service needs. 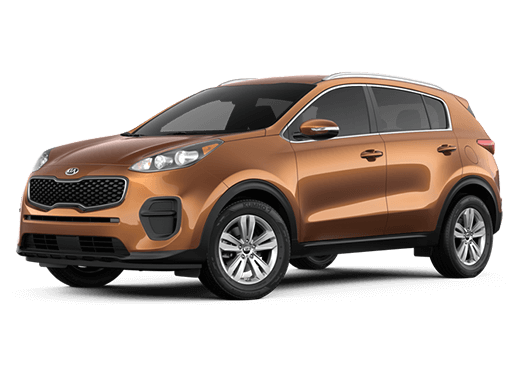 Peoria Kia car repair experts will correctly identify your vehicle's problem and make a repair as quickly as possible. Our top-level, factory trained and certified technicians pledge to provide competitively priced maintenance and repairs. All vehicles brought in for service are given a free multiple-point inspection. Complete our online service scheduling form or call us today to schedule Kia car repair in Arrowhead AZ. Save on Arrowhead AZ Kia Service by using one of Peoria Kia's Service Coupons. 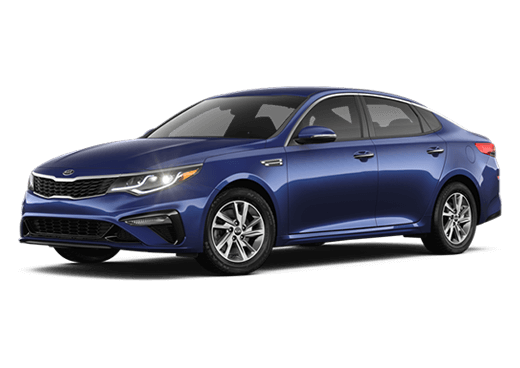 Peoria Kia offers a complete inventory of Kia Genuine Parts and Kia OEM Parts to repair your car, truck, minivan, or SUV. Keep your vehicle running at peak performance for many years to come by using these authentic Arrowhead Kia vehicle parts. Save on Arrowhead AZ Kia Parts by using Peoria Kia's Parts Coupons. 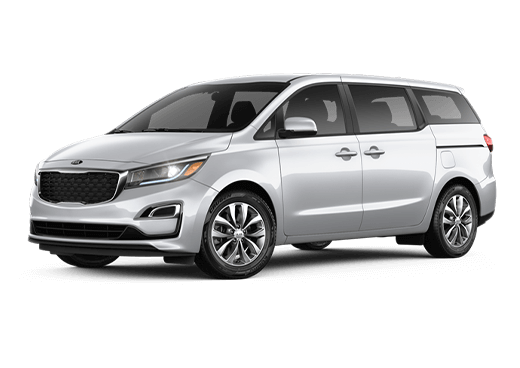 See one of our Arrowhead New Kia, Used Kia or Kia Certified Pre-Owned vehicles in person by visiting our AZ Arrowhead Dealership at 17431 N 91st Ave 85382. Give us a call with any questions, or to find out more about our Current Specials and Community Offerings. We are looking forward to serving all your automotive needs in Arrowhead AZ.